GRAB OUR SPECIAL TERMS WHICH LETS OWNERS MOVE IN WITHOUT HAVING TO PAY FULL PAYMENT RIGHT AWAY. 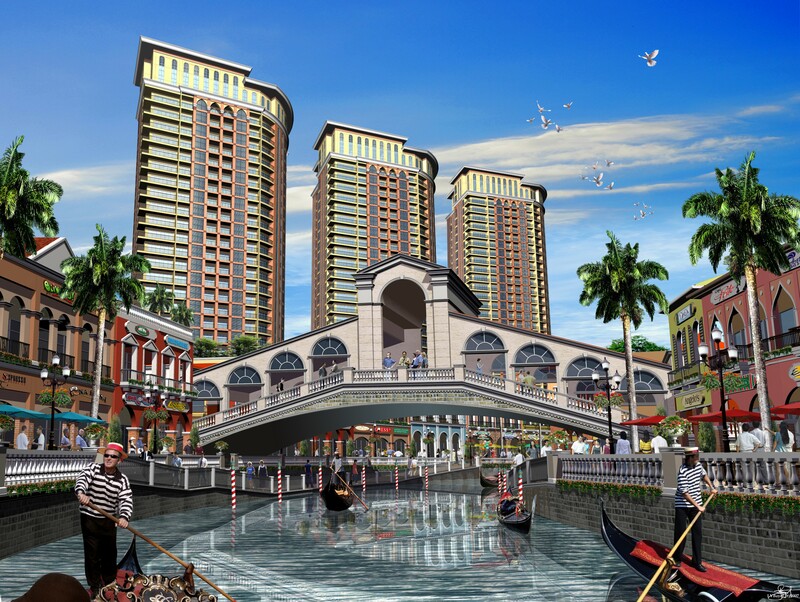 The Venice Luxury Residences in McKinley Hill, Fort Bonifacio. As the branding suggests, the project was inspired by the architecture, waterways and romanticism of the legendary Italian city of Venice. 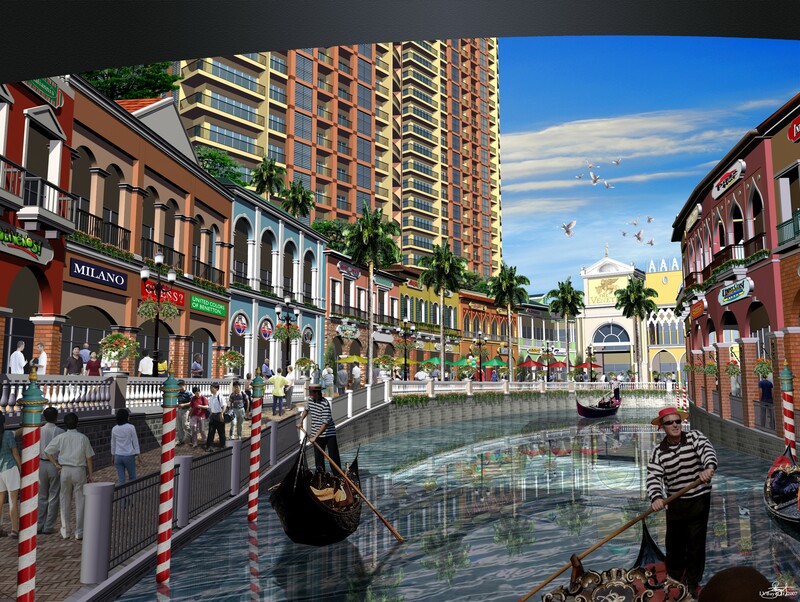 Like Venice, your address beckons with a smile and beguiles with its beauty. Embraced by lush greenery, the seven residential towers, as seen from the sky, each building resembles a fèrro – the gondola’s uniquely shaped iron head. 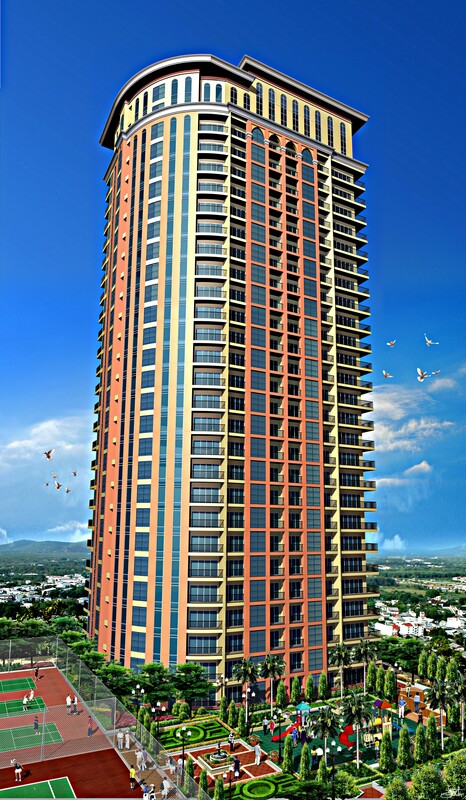 Tones of chrome yellow and bright orange perfectly distinguish The Venice’s towers in the 50-hectare McKinley Hill township development. The dining row close to home is complete with mouthwatering flavors from East to West. And here, there is every kind of dining place you can imagine (From Italian restaurants to American steakhouses to European pubs). 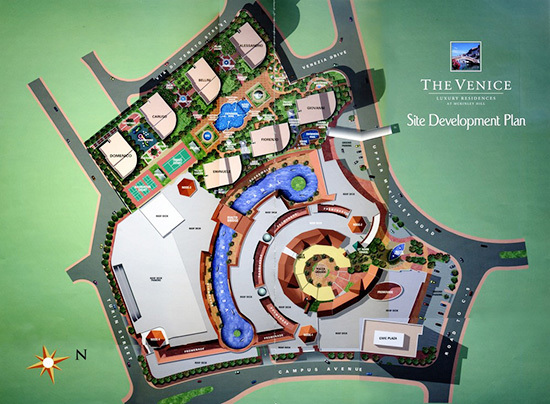 The Venetian-inspired commercial center being located conveniently just a few steps away of your home; one can indulge in a palette of pleasures. Have at your fingertips the chic collection of your favorite designers. Catch the newest film as it premieres at the cinema. Only at The Venice can you find such a wealth of offerings. Everything in theVenice is embraced by pure serenity. And it’s this sense of peacefullness that greets you at home, whether in your executive studio, 1bedroom, 2bedroom or 3bedroom suite. Feast your senses on nature’s bounty from wide windows and a balcony. A Soothing Oasis for the Soul.. In Venice, there’s a time without time, when everything slows down to a dreamy place. 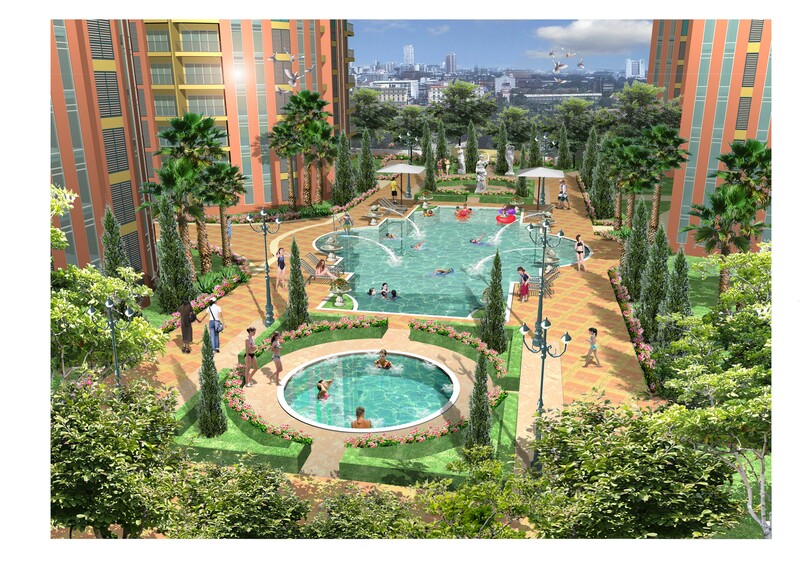 Inspired by this leisurely way of life, The Venice brings you your very own oasis at the third level. A Colorful Canvas of Venetian Life.. 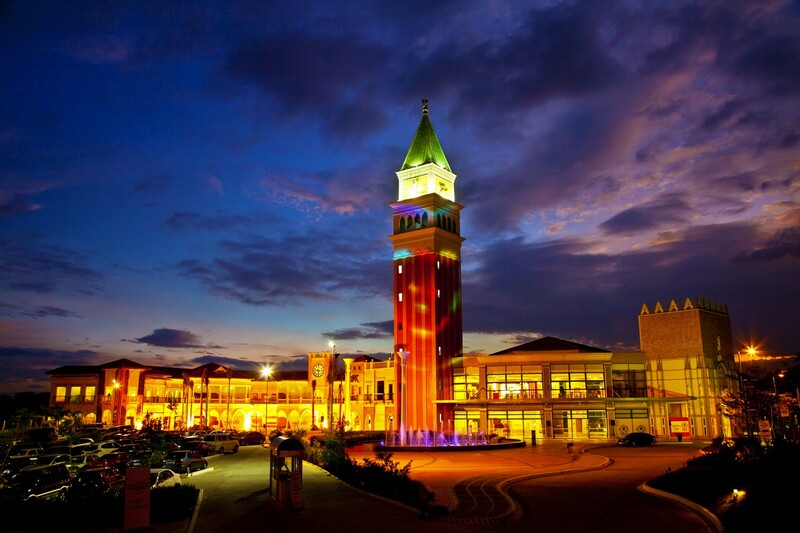 Since The Venice’s seven towers are perfectly integrated with the McKinley Hill Town Center’s Venetian Mall, residents have more choices to play and while away the time. They can take a romantic gondola ride along the Grand Canal and exchange hugs and kisses once they pass the Rialto Bridge – a perfect replica of Venice’s famous landmark. Climb the St. Mark’s Tower – another well-known Venetian icon — to imbibe the beautiful scenery even more. Shop to their hearts’ delights at the promenade and then have some pictures taken with the lovely Clock Tower at the background.